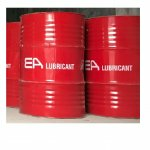 ·Long oil life – Maintenance saving EA Gear Oils are formulated to resist thermal and chemical breakdown throughout the maintenance interval. They withstand high thermal loading and resist the formation of sludge to provide extended oil life capability, even with bulk oil temperatures of up to 100°C in certain applications. ·Excellent wear & corrosion protection Excellent load carrying capacity reduces gear tooth and bearing wear on both steel and bronze components. EA Gear Oils have excellent corrosion protection, protecting both steel and bronze components, even in the presence of contamination by water and solids. 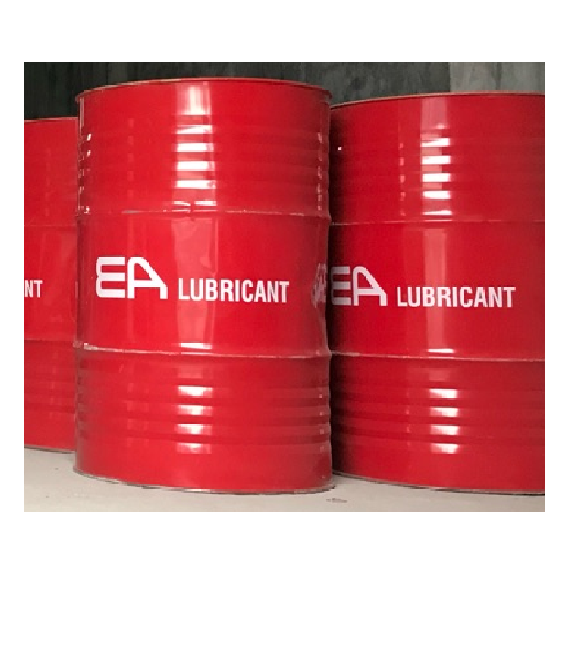 ·Maintaining system efficiency EA Gear Oils have excellent water separation properties, such that excess water can be drained easily from lubrication systems to help extend the life of the gears and ensure efficient lubrication of the contact areas. Water can greatly accelerate surface fatigue of gears and bearings as well as promoting ferrous corrosion on internal surfaces. Water contamination should therefore be avoided or removed as quickly as possible after the occurrence. 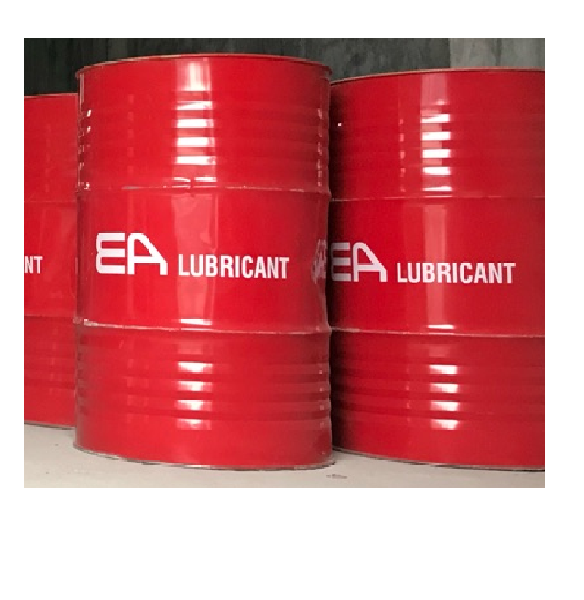 Ea-lubricant.com © 2018. All Rights Reserved.